Visit Carpet Express' flooring supplies shop in London Westminster! 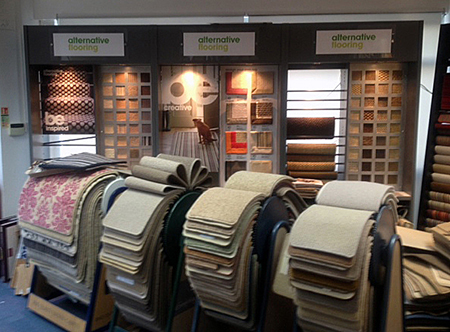 Carpet Express offer a wide selection of carpets, wood floors, vinyl tiles and vinyls. We stock flooring adhesives, door trims and a wide variety of flooring supplies in our London shop. flooring glue ~ carpet suppliers ~ flooring shop ~ underlay supply ~ flooring supplies ~ flooring adhesives ~ flooring trade counters ~ gripperods ~ flooring tools ~ door trims~ oh, and carpet!